Piia uses a ready calendar sold in Europe under the model Unika. 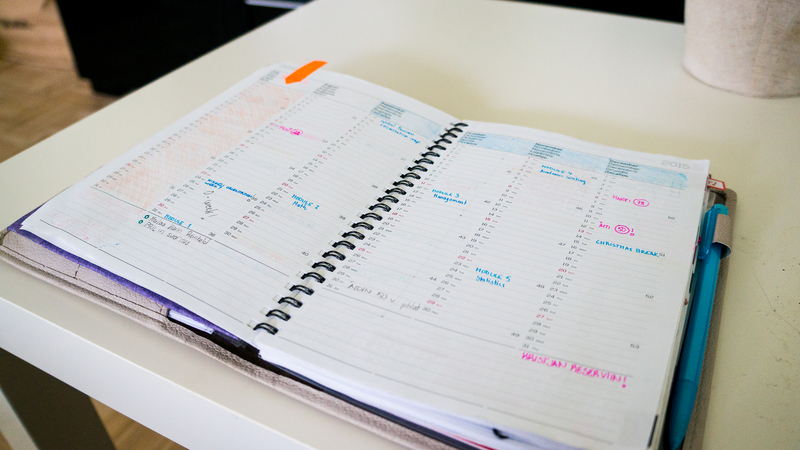 She uses a spread/week design, but unconventionally days are on the right hand page and the left side is left for notes. Before this Piia used a design where the days were displayed vertically but she found it limiting, so decided to try this one out. Piia mainly uses the semi-annual view and the weekly spreads. In the annual view she writes down birthdays, when each module at school starts, and exam dates. 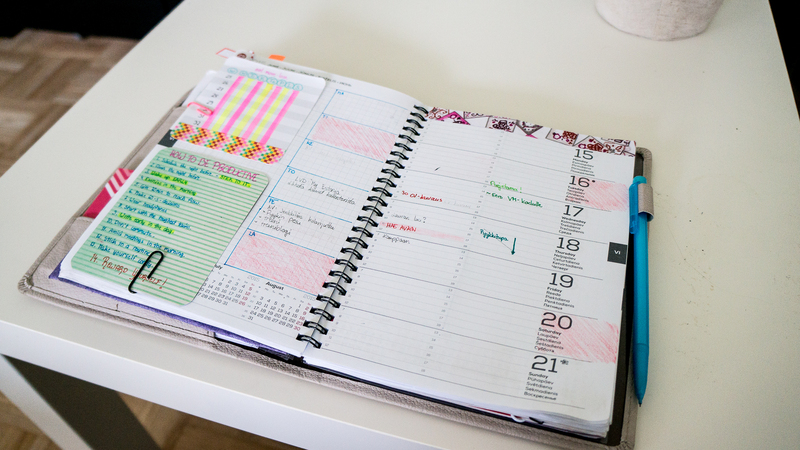 In the weekly view she “extends” the days on the left page to create a daily notes-section and leaves some room for small cards or add-ons which she moves from week-to-week. Piia does not have a dashboard, because she rarely opens her calendar from the front only. Rather, she tends to hop directly to the right week (she has a paper clip with a sticker that says “nyt!” = “now!”). She made a pocket on the plastic cover of the annually changeable calendar out of cardboard and decorated it. This is where she keeps all the additional stuff useful when updating her calendar on the go. Plus she has some Washi-tape and glue in her pencil case; however, she does not carry this with her all the time. In order to remember to update all the relevant things, she has written the regular stuff, such as dates when bills fall due and other weekly stuff on small pretty cards which are attached to the cover with the “notes” clamp. 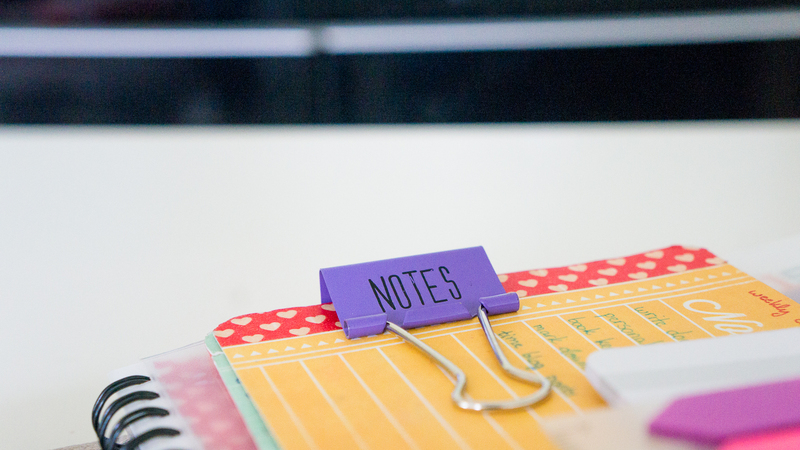 Piia uses a color-coding system to indicate the nature of things (which school, friends, workouts, blogs etc.) 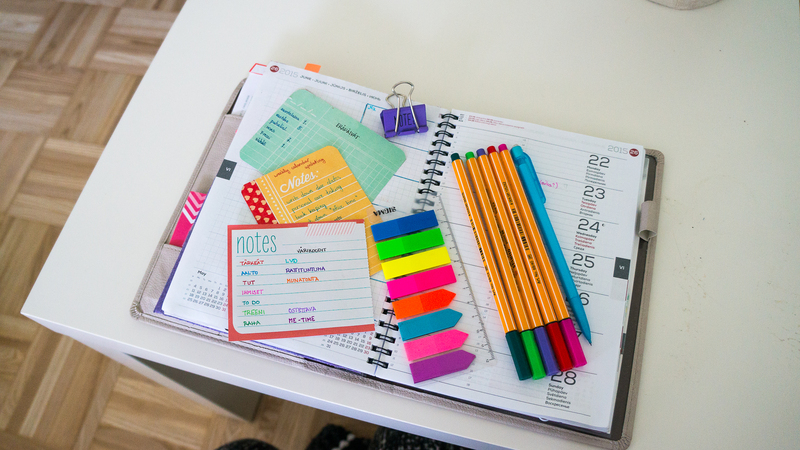 But when she is on-the-go, she just uses a pencil to write things down quickly and later she makes the layout attractive by using Stabilo Point 88 –markers. 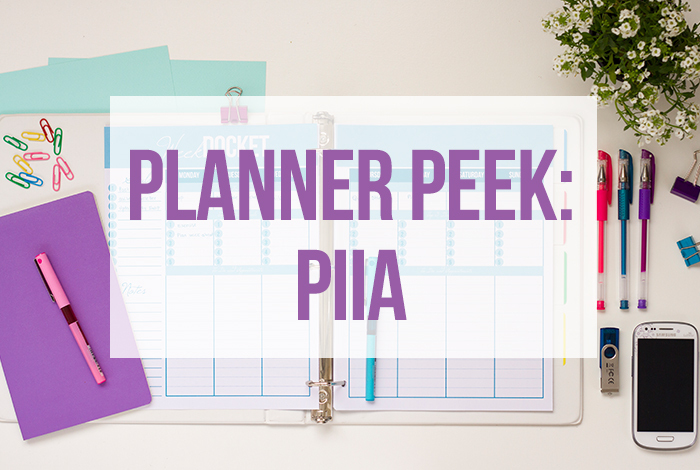 Piia tries to plan her weeks somewhat in advance to the extent that she plans blog posts on Life Via Detours, and workouts etc. As with so many of us, her life is often so hectic that her plans change a lot on the go. If Piia has majorly important days coming up or holidays she needs to remember, she will emphasize the dates by coloring the day with a colored pencil (color chosen according to the event type). 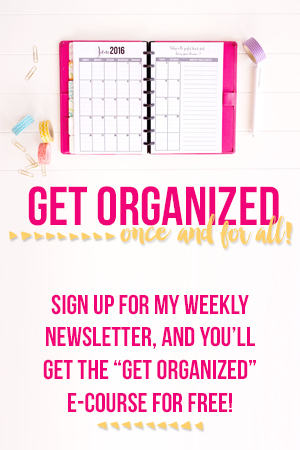 I like Piia’s plan and the way she keeps things organized. She is very good at customizing and keeping a hectic lifestyle in order! 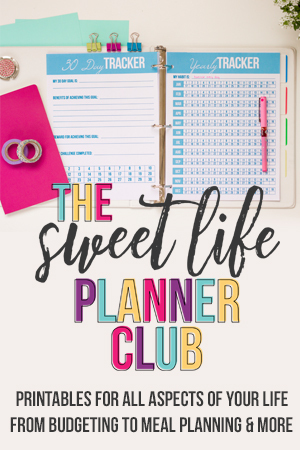 I just love the planner layout – where do I find one? 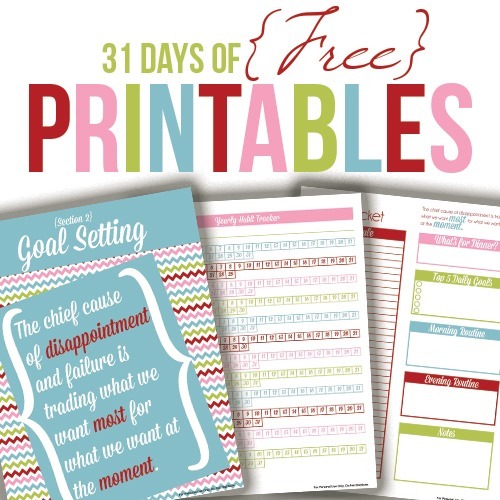 This was both inspirational and educating how we can use the planner in the best way. I’m not sure if you can get this exact planner in the US.